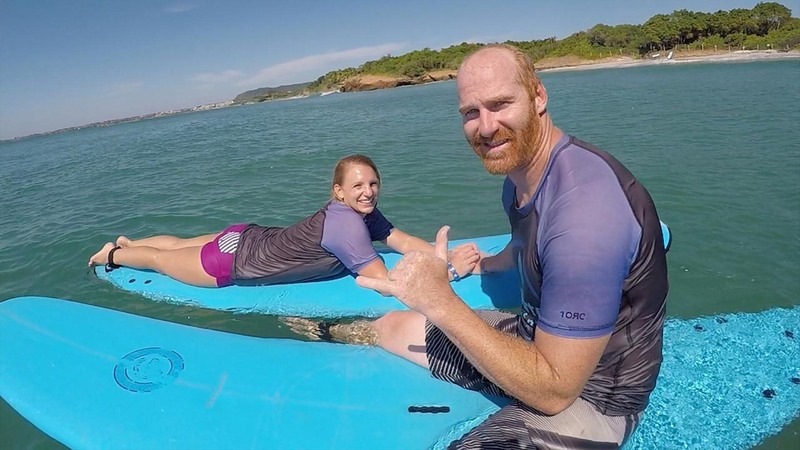 Vallarta Surf Tours is Puerto Vallarta's premier instructor for surf excursions, surf lessons, surf tours, stand up paddle (SUP) lessons and other surf tours for all skill levels. 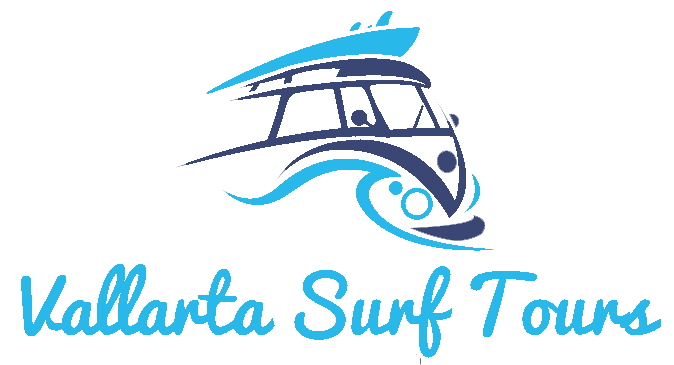 Looking for something you can not find on our pages please let us know and we will most likely be able to suit your surfing needs and expectations in friendly Puerto Vallarta area! We also rent surf boards, SUP boards and boogie boards. 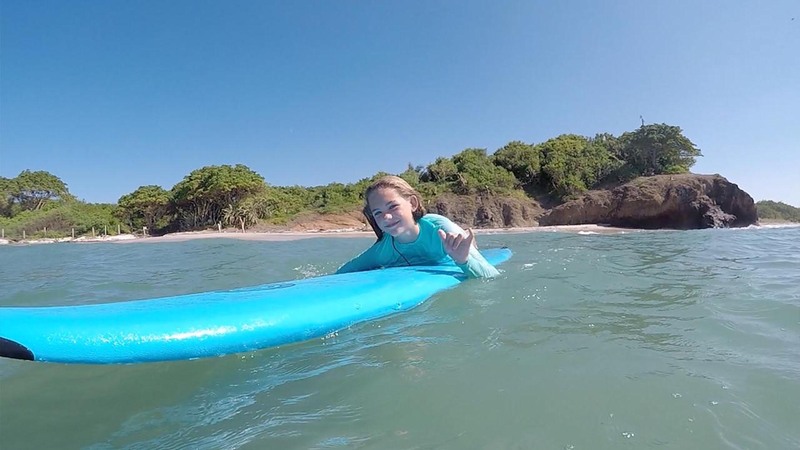 Whether you're learning to surf or you're a seasoned pro, Puerto Vallarta Surf Tours will get you to an uncrowded surf and share the passion with You! 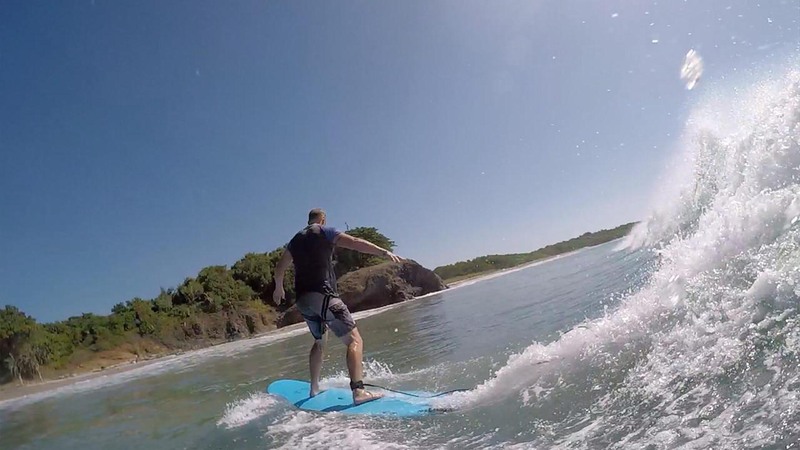 Come experience surfing with Vallarta Surf Tours and let us exceed your expectations.